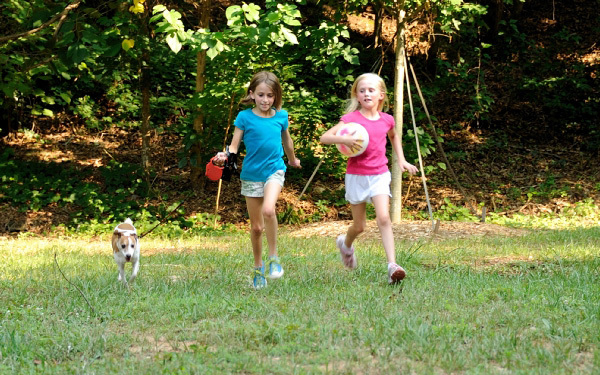 For generations, a five-acre wooded site along Tanyard Creek in Northwest Atlanta served as a natural neighborhood play space. In 2005, The Trust for Public Land protected the land as a new park named for Louise Howard, the longtime owner of the property. It’s a great neighborhood park for all ages, perfect for picnicking and relaxing. Today it is also served by the adjoining Atlanta Belt- Line, which connects it to the Bobby Jones golf course at Atlanta Memorial Park.